What Makes Farmhouse Network the Clear Choice? You want a reliable, high-quality phone system that simply works. And so you can focus on your business, and not your communications platform, our system adapts and adjusts to your needs seamlessly works the way you do. Whether you have five (5) or fifty (50) employees, we have a solution that meets your needs. We offer SIP Trunking (connecting your premise based phone system via an always-on broadband connection) solutions for any sized-business – whether you’re a small business looking for the flexibility and cost savings of VoIP or a mid-sized business looking for business continuity, disaster recovery, and unlimited or metered call plans. We help you save up to 40% over traditional telephone line services. 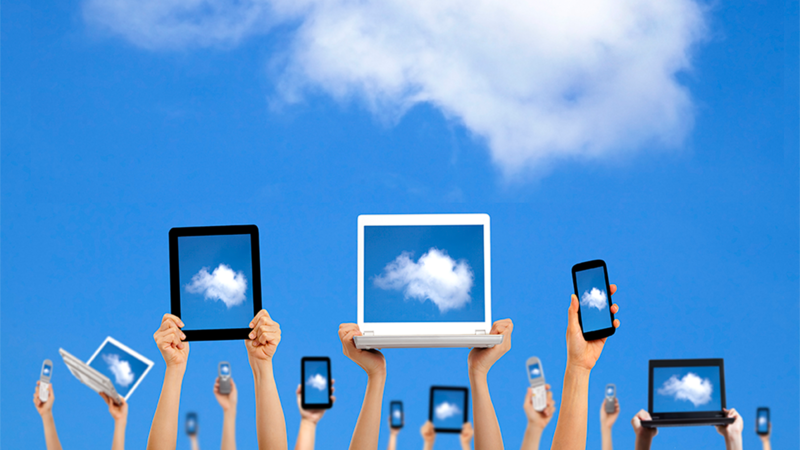 Have a mobile workforce? Use auto attendants, cloud extensions and mailboxes to stay connected with your customers and employees – with all the features of a high end phone system. It’s easy to use and manage, without the cost of a traditional PBX solution. Best of all, you can seamlessly connect mobile and home workers with current or future office locations. It’s the same cloud communications framework, so you can scale up as needed, and connect based on your specific business requirements. Interested in switching? Give us a call. It’s that easy.